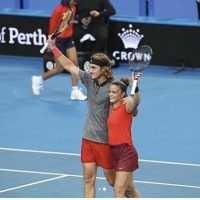 Stefanos Tsitsipas' Girlfriend Maria Sakkari? 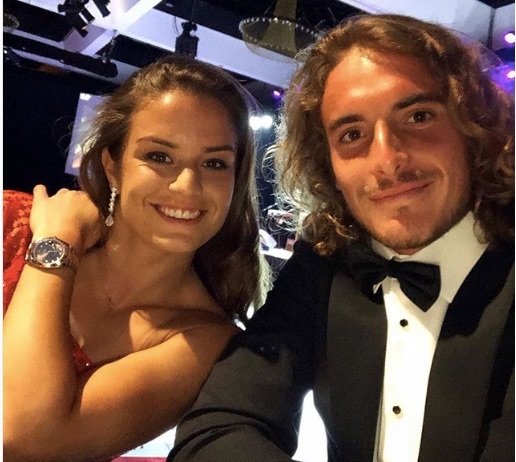 You are here: Home / Tennis / Stefanos Tsitsipas’ Girlfriend Maria Sakkari? 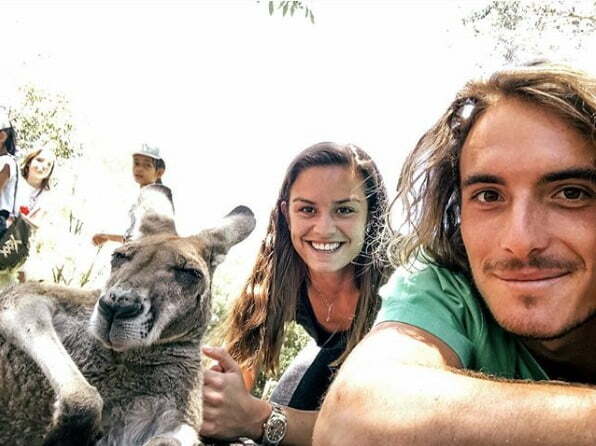 Stefanos Tsitsipas’ Girlfriend Maria Sakkari? 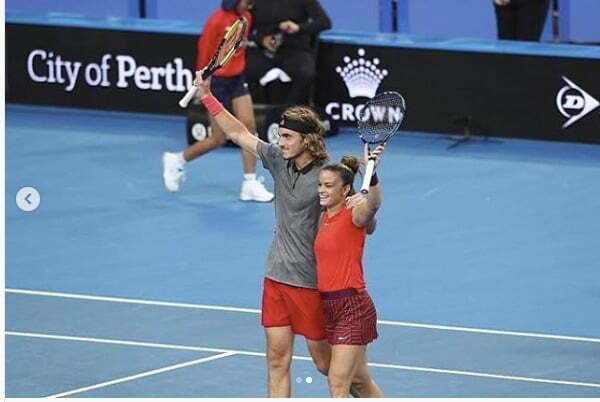 You probably know Maria Sakkari; she is a stunning and talented Greek tennis player, many people believe Maria is also the girl dating fellow Greek tennis star Stefanos Tsitsipas. 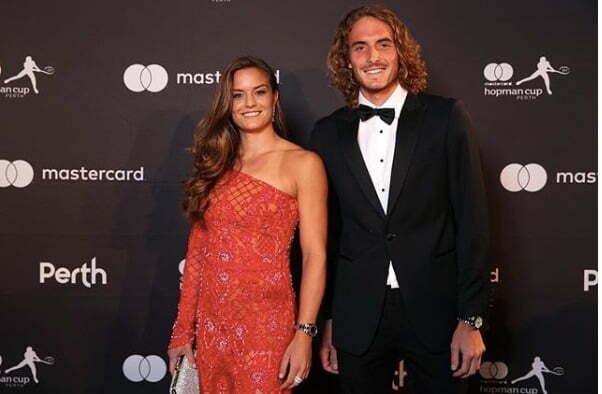 Check out what we know about the pretty 5’8″ Greek goddess. 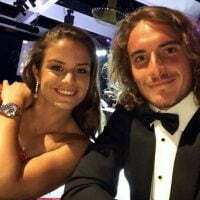 Sakkari is the daughter of former professional tennis player Angelikí Kanellopoúlou; her grandfather is Greek/ Italian surgeon Nicolas Sakkaris. 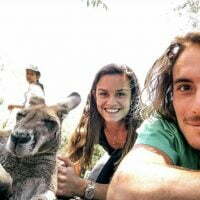 Maria was born on July 25, 1995m, in Athens, Greece. She currently resides in Monte Carlo, Monaco. 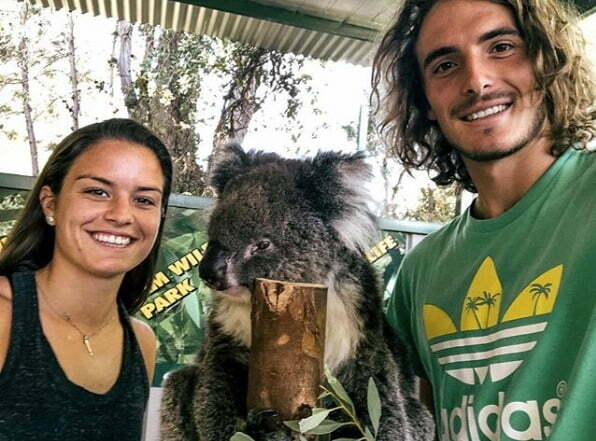 She was 17, when she made her professional debut at the Greece Fed Cup; three years later her Grand Slam debut at the US Open. 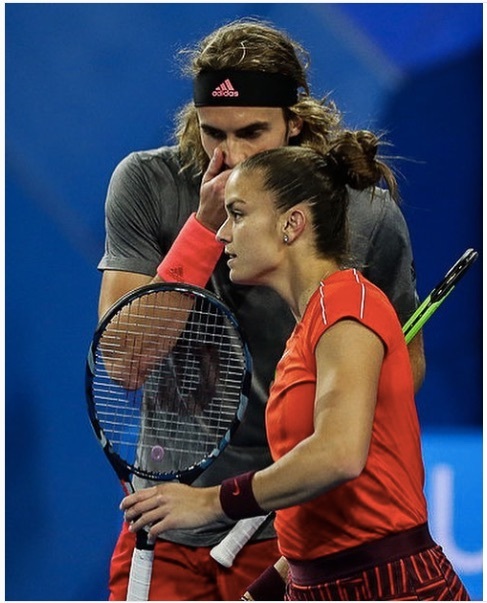 Maria Sakkari reached her highest singles ranking of #29 on September 24, 2018, nowadays she ranks in the 45th spot. 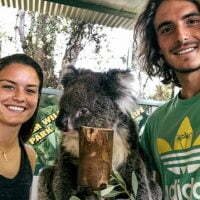 She reached the third round at the US Open, Wimbledon, Australian Open in 2017, also third round at the Roland Garros a year later and then again at the Australian Open where she was eliminated in straight sets by Ashleigh Barty on January 17, 2019.